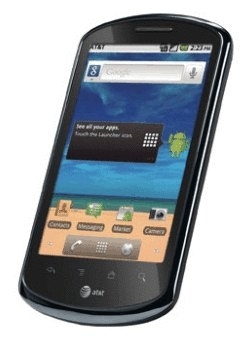 AT&T's Impulse 4G Android 2.2 phone launching September 18 | Android Blast! AT&T announced today, the Impulse 4G by Huawei, a low priced Android smartphone. The Impulse will be available starting September 18 for $29.99 with a two-year contract. The Impulse is not exactly a premium handset, but it should be okay for those trying to save a few bucks. It runs Android 2.2, has a 3.8 inch display, 5 megapixel camera with 720p video recording, and an 800MHz processor.